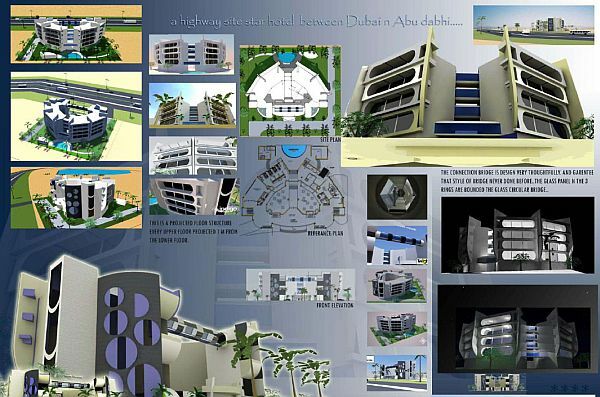 im a student of architecture (9th sem),. i was looking for my thesis topic and decided OLD AGE HOME,. plz help me finding relevant data and case study,. if any one else is doing the same topic u r most welcum to share our stuffs for better thesis approach. mail me at. argautam89@gmail.com. thanks..:) Top.